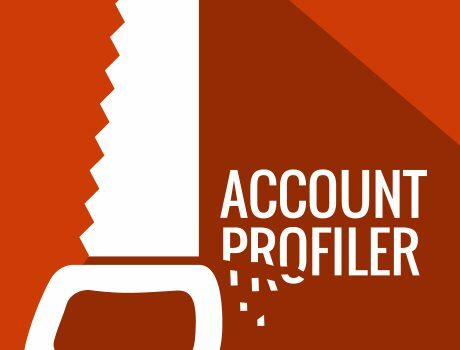 The Account Profiler by John Golden - SalesPOP! Qualify accounts and track information about contacts, sales account profile, and sales in process. The first and most important thing you’d like to know about the decision-makers in your prospect company is: what is motivating them to be interested in your product or service? In other words, you want to discover the specific benefits they are seeking that your product would bring to them. There are of course general benefits to them as a company—such as, “That database will be much more efficient for everyone to use.” But you might find your product will provide specific personal benefits to your various contacts at the company; for example, if one of your key contacts is the IT director your product might mean less hand-holding for computer users. Hence it is a good idea to inquire about “benefits sought” from every decision-maker you interact with. 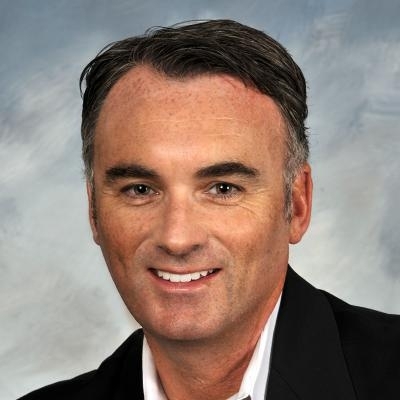 Another factor you’ll want to record is the person’s role in the buying process. That will give you an idea of how much weight that person carries within the company, and who else you may need to contact and possibly have to close as well. You should also make notes about each contact’s behavior as applicable and as discovered. You could even keep track of the corporate culture within the company. Are they team-oriented, or is there a lot of infighting and competing? Understanding the players and their attitudes within the course of each deal in progress is key to a successful close. Use our Account Profiler Tool to qualify opportunities in your sales pipeline by recording and using information about each contact, sales account profile, and sale to your advantage. 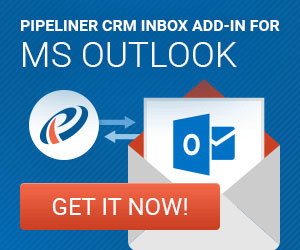 Try our free tool for qualifying opportunities in your sales pipeline. Download your Account Profiler for free now. Pingback Sales Account Management: Knowing Your Buyers - SalesPOP! Pingback Sales Strategies: Dealing with Competition - SalesPOP!